Anatomically shaped one-piece Thermal Plastic Rubber knuckle guard provides impact resistance. Not plastic hard knuckles, the rubber hard knuckles are not too soft or too hard, it has a certain cushioning performance, efficient protection and reducing the impact on your knuckles. (Rubber knuckle guards height about 0.79in). 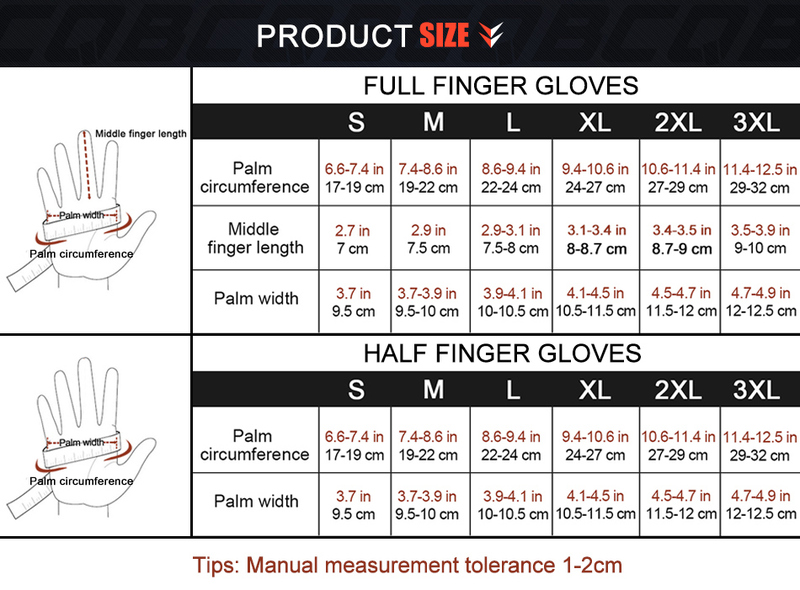 Increasing the friendly touching function to middle finger part of the glove, so you can touch your phone screen sensitively and use it conveniently. Nicely stitched, careful sewing breathable material and adjustable wrist design provide a sense of snug and support. The palm reinforcement protects hands from impact and abrasion. Nicely stitched, breathable material and adjustable wrist design provide a sense of snug and support. Great performance army gear as hunting gloves, riding gloves, driving gloves, work for lifting and loading gloves, military gloves, tactical gloves, combat gloves, assault gloves, shooting gloves, paintball gloves, and airsoft gloves.